Cool and Trendy! 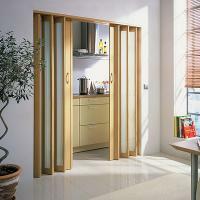 The new forum and styling for folding doors. This is where functionality meets design at the highest levels presenting opportunity and dimension for the creative minds. A timeless door for now and the future.